FRIENDS in ART: A Valentine Tag Triptych - And PRIZES! 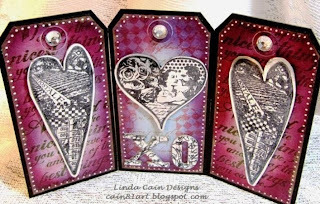 A Valentine Tag Triptych - And PRIZES! I really was overwhelmed by how many people jumped on my blog yesterday! Some staying and browsing for quite a long visit. Now today, over at PaperArtsy, we're going to boost it up a bit. Yesterday was just breaking open the paints and getting our feet wet. Each day this week we'll get more involved. Today we have added the Metal Card which is metal already on black cardstock! Yep, that is Silver Metal for the Hearts that were stamped and cut out! How perfect its that for Stamping??? 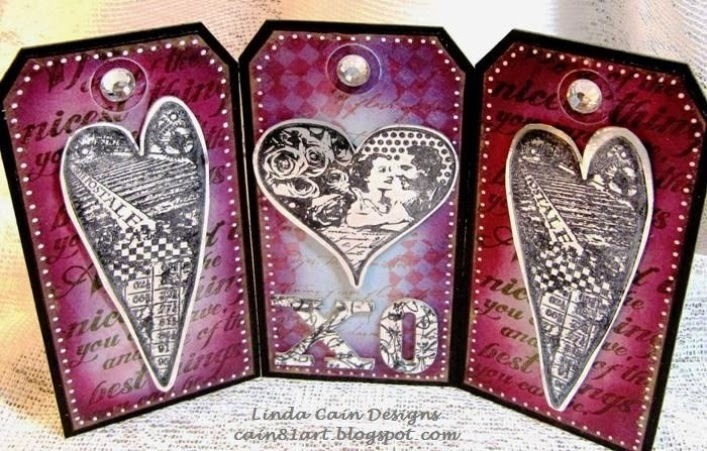 So, if you'd like a tutorial on how to make this little piece, jump over to PaperArtsy and have a look today at 1PM CST. It's now up now HERE! And did I mention, there's a STAMPSET to WIN??? The stamps are from Hot Picks and Boy Howdy, do they stamp up great! Bill's Valentine is sitting on the mantle. I thought it only appropriate to give it to him since he keeps me fed during my creative periods when I'm not smart enough to come down and eat. P.S. If you want to know where in the US you can get a lot of these products from the UK, here's a list. 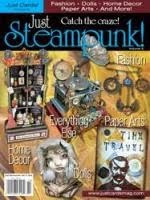 Absolutely Everything: Squiggly Ink, Hot Picks, Lynne Perrella, Fresco Acrylic Paint, Minis. Blockhead Rubber Stamps: Ink and the Dog, Lynne Perella, Squiggly Ink. 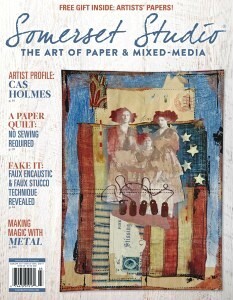 Simon Says Stamp: Hot Picks, Dies, Fresco Acrylic Paint, Ink and the Dog Minis, Papers. 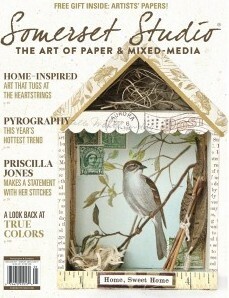 Stamp Diva: Ink and the Dog, Urban Snapshots, Lynne Perrella, Hot Picks. 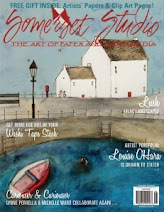 The Ink Pad: Lynne Perrella, Minis, Vintage Ink and the Dog, Hot Picks, Ink and the Dog, Urban Snapshots. 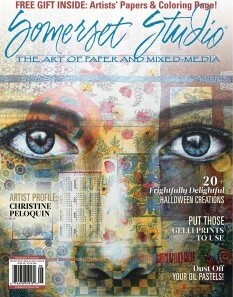 The Occasional Artist: Hot Picks, Minis, JoFY, Lynne Perrella. The Stamproom: Hot Picks, Dies, Urban Snapshots, Squiggly Ink. Thanks Linda. 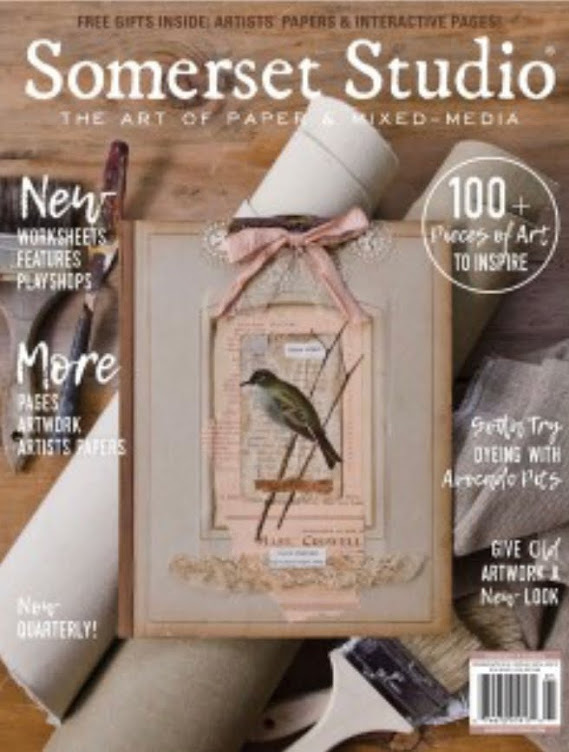 I'm enjoying your guest designer tour at Paper Artsy as much as I knew I would.I've loved and ordered their stamps for 3 years now and it's great to know they're available in the States now. Your list is a big help.I'm going to try your Valentine triptich tonight. Boy, is it nice to have your tutorial. You include every detail necessary. I know you've said in the past, but which white pen do you use for your white details? 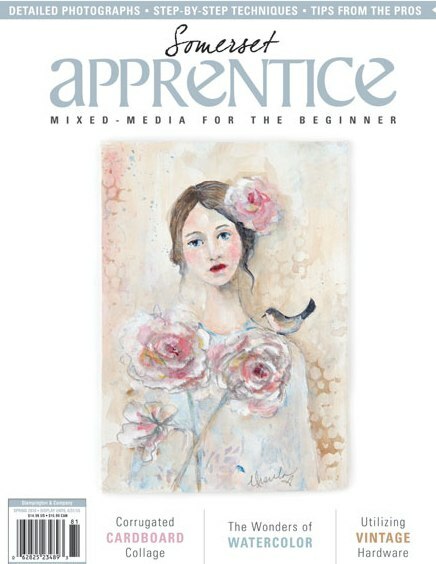 Great work - I get a lot of inspiration and joy from your blog! You are too kind, Helene! Thanks.